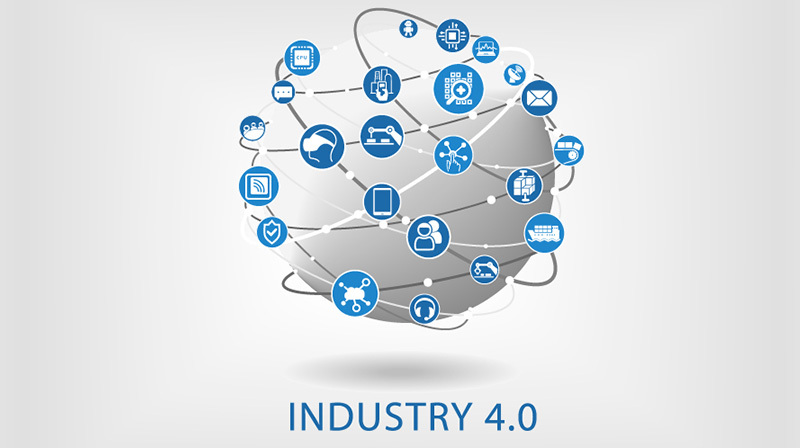 Industry 4.0 is the digitization of a company’s physical assets and the company’s integration into digital ecosystems with its value chain partners, from suppliers to customers. It uses smart technology and real-time data to increase flexibility, customization, efficiency and productivity, and to reduce time, costs and innovation cycles. Industry 4.0 will require innovation on two fronts: smart products and smart processes. It will also require substantial change to the workforce, which will need to be trained and skilled to work in an Industry 4.0 environment; this is one of the biggest challenges of the fourth industrial revolution. The Summer School is an opportunity to advance your technical skills, network with colleagues and visit industry partners. In this three-day summer school, come learn about the challenges and solutions that will prepare industry and academia for the advent of Industry 4.0. Participants who successfully complete the program will be granted a certificate attesting to the successful completion of the CIADI Summer School. This program qualifies towards admissible OIQ credits subject to the attendees’ verification. Schedule: Monday, June 19 –Wednesday, June 21st, 2017, 9 p.m. – 5 p.m. Admission: The Aerospace Summer Program welcomes industry professionals, graduate students, and prospective graduate students. 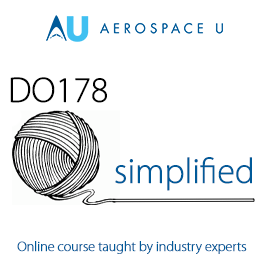 Participants should have a relevant degree in engineering (e.g., aerospace, mechanical, electrical), or professional experience in the aerospace industry.